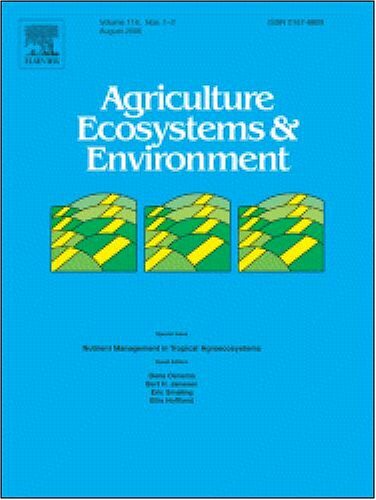 This digital document is a journal article from Agriculture, Ecosystems and Environment, published by Elsevier in 2007. The article is delivered in HTML format and is available in your Amazon.com Media Library immediately after purchase. You can view it with any web browser. 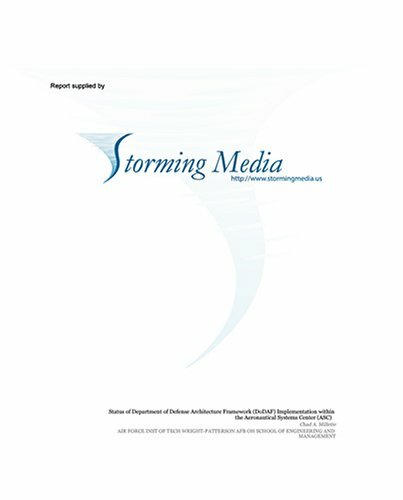 This digital document is a journal article from Waste Management, published by Elsevier in 2007. The article is delivered in HTML format and is available in your Amazon.com Media Library immediately after purchase. You can view it with any web browser. Vocabulary and Writing in a First and Second Language is based on a large-scale empirical study. The innovative feature of the research was that the same students were asked to do the same tasks in both languages while reporting their thinking as they went along. Furthermore , they had to undertake the same tasks even though they were of very different experience, ranging from young children at school to university students. Three areas of learners' competencies and skills were explored: vocabulary knowledge, word guessing strategies and writing. The authors further explore the relationship between the skills and describe the level of development for individual learners within the three areas. In all cases, statistical and qualitative analyses are offered, the latter being based on the learners' own 'think-aloud' reports. 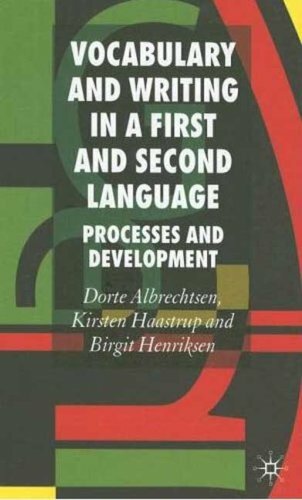 Both researchers and teachers of language will find this in-depth approach useful in understanding the processes of both first and second language performance. The journal Dansk Musik Tidskrift is one of the most informative publications for new music around. Its interviews have often plumbed composer's works and thought processes to depths that make Gramophone or BBC Music look like magazines for primary school readers. THE VOICE OF MUSIC offers English readers interviews conducted by Anders Beyers with 22 composers through the 1990s. The composers and, if noted, the date when the interviews first appeared in DMT are: Gyorgy Ligeti (92/93), Karl Aage Rasmussen (97/98), Sofia Gubaidulina (93/94), Thorkell Sigurbjornsson (98/99), Olav Anton Thommessen (98/99), Erik Bergman, Vagn Holmboe (96/97), Per Norgard, Arne Nordheim (98/99), Karlheinz Stockhausen (92/93), Edison Denisov (91/92), Ingvar Lidholm (97/98), Pelle Gudmundsen-Holmgreen (92/93), Hans Gefors (94/95), Alfred Schnittke (90/91), Jukka Tiensuu (91/92), Tikhon Khrennikov (92/93), Pawel Szymanski (92/93), Philip Glass (95/96), Magnus Lindberg (89/90), Iannis Xenakis (96/97), and Kaija Saariaho (99/00). No reviewer can be expected to be interested in all of these figures, but I did read most of the interviews and learnt a great deal about my favourite composers. The interview with Karlheinz Stockhausen is the longest in the book and illustrates well the combination of creative figure and complete lunatic that he became in the last few decades of his life. The interview with Alfred Schnittke, on the other hand, is extremely brief and touches only on the inspiration Schnittke drew from Mahler. Jukka Tiensuu famously doesn't write programme notes for his music, so interviews like this are a glimpse into his creative process. The interview with Ligeti is especially poignant because it was written just before his withdrawal from public life, and gives detailed plans for the Alice opera he didn't succeed in writing.